The King’s Cup is a prestigious trophy whereby 4 international teams will compete against each other. The teams play 3×3 and will have a handicap 4-6. 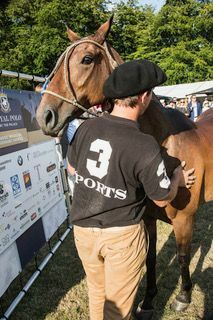 The official Polo regulations will be applicable with referees and a native English speaker. At the end of the day on Saturday and Sunday an expert panel will assess the most beautiful hats and will award the Hat of the Day Award. 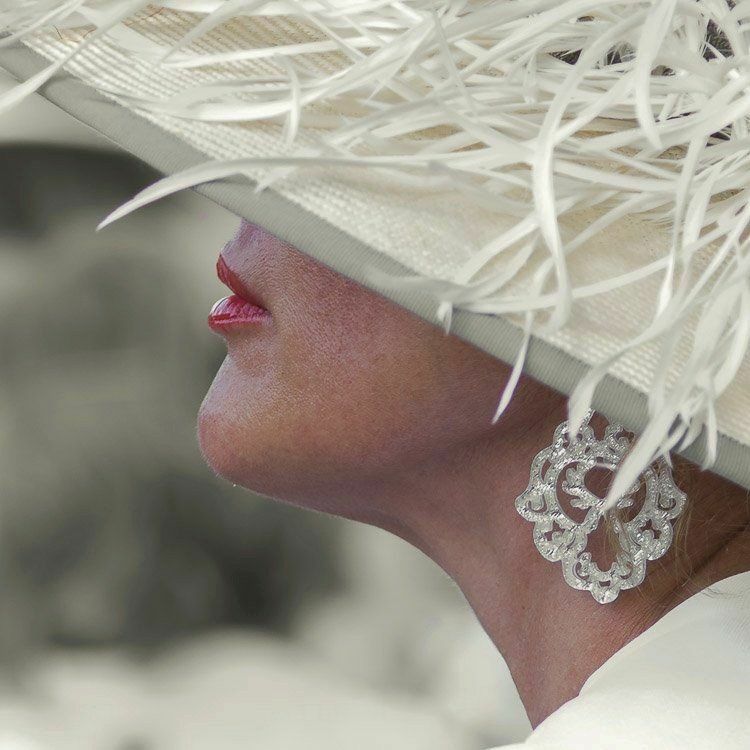 The judges will be undercover and mingle with the audience and besides the hat will also appreciate elegance and style. Polo is a majestic play between player and horse. It’s one of the fastest sports in the world whereby endurance, agility and anticipation are crucial. Even the world’s best players admit that the difference is made by the Pony’s. That’s why a professional judging panel will select out of a pool of 70 Pony’s the best Pony for the Best Pony award. During the Match-day a professional Auction will be held under supervison of an Auctioneer of Bonham’s, one of the global leading auction-houses . Various goods will be offered including paintings and exotic holidays destinations. The Dress Code Summer Chic is a dress code wherein summer clothes are provided with a touch of glamour. This dress code is very much suitable for activities in the summer months. Light fabrics like linen and cotton are typically for a summer look. These fabrics are very suitable for hot summer months due to their air ventilating features. Regarding colour there are endless possibilities, though summer clothes are typically associated with light( pastel) colours. Also accessoires with a summer touch, like glasses, hat or linen scarfs would fit with Summer Chic. Women can wear with the dress code Summer Chic their nicest summer dresses or summer suit. With this dress code women truly may go many directions. Also for bijou and accessoires women can use their imagination and certainly should not forget their hats. A Summer Chic outfit may even have a bit of Bohemian touch. Herewith swinging maxi skirts and Boho dresses, Aztecs prints, frills, ruffles and feathers may be considered. Ladies who are a bit more modest in their styling can also decide for long skirts with a jacket in nice flower print or summer colours. For the Dress Code Summer Chic there is not a standard outfit applicable for men. Costumes or a combination with or without a tie is all appropriate.